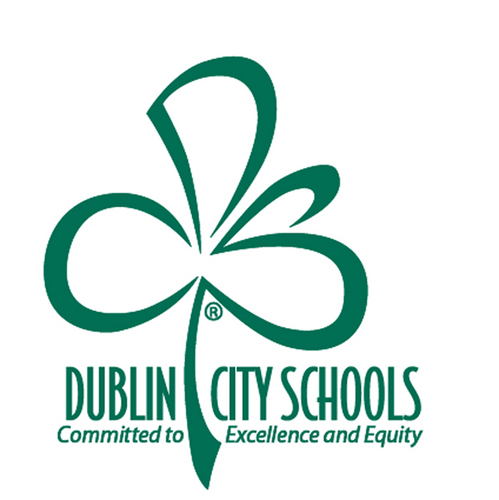 The City of Dublin’s success – as well as that of the Columbus Region – is built on strong partnerships with a variety of local and regional organizations. We are ready to call upon these and other partners to assist with the success of your project. In conjunction with economic development professionals from across the state, the Ohio Attorney General has created the Ohio Economic Development Manual to help current and prospective businesses, local governments, and economic development practitioners better understand the legal landscape of economic development in Ohio. The Columbus Region—a thriving 11-county area in Central Ohio—is home to 2.1 million people and is the fastest growing metropolitan area in the Midwest. Since 2010, the Region has led the Midwest’s largest metros in job, population and GDP growth. 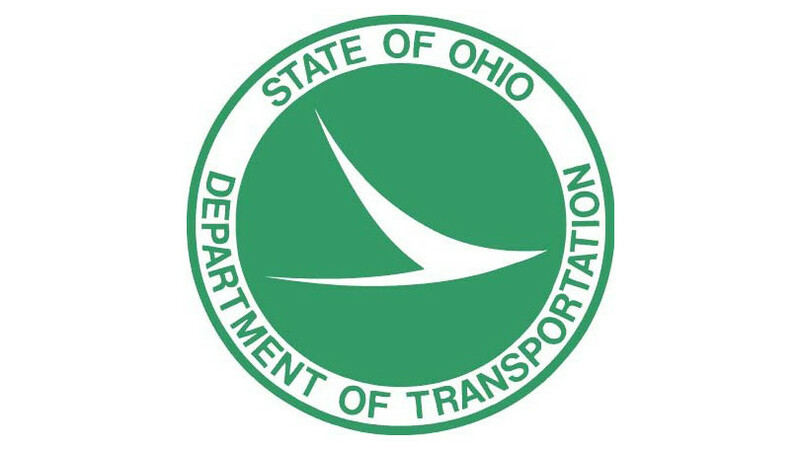 The Ohio Development Service Agency (ODSA) supports Ohio’s businesses, large and small, as they maneuver in the global economy. ODSA resources include the Small Business Development Centers, the Minority Business Development Centers, and Ohio Third Frontier. For companies looking to relocate or expand in Ohio, ODSA works with JobsOhio to offer businesses comprehensive packages of financial and technical assistance resources for job creation and retention.